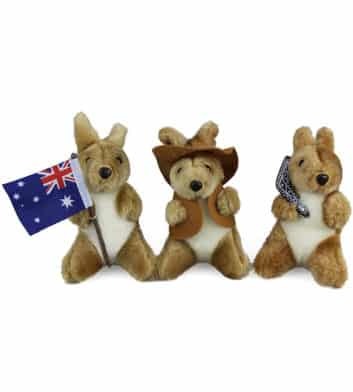 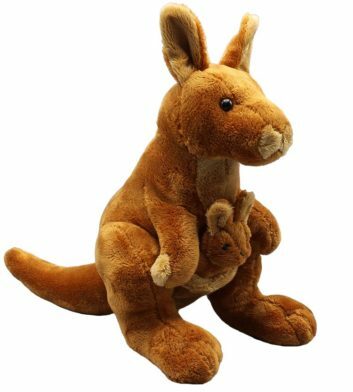 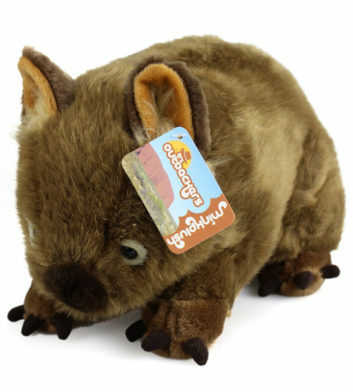 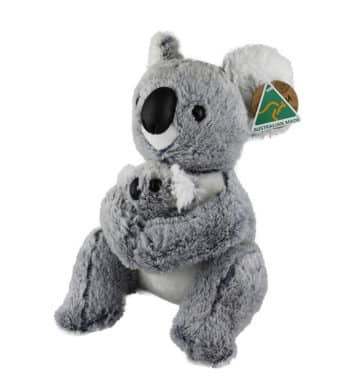 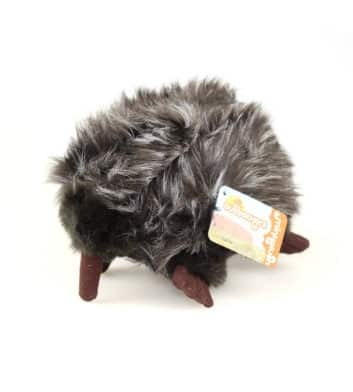 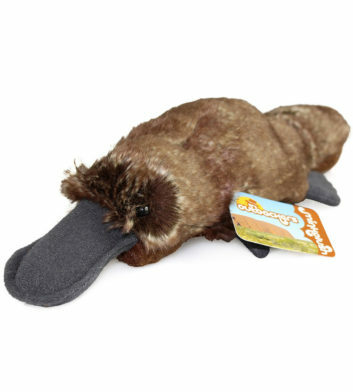 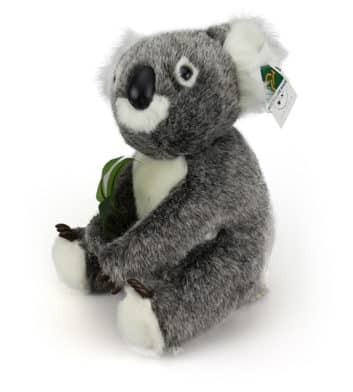 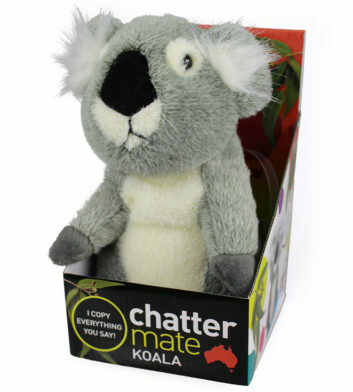 We love our cute and cuddly Australian animal soft plush toys! 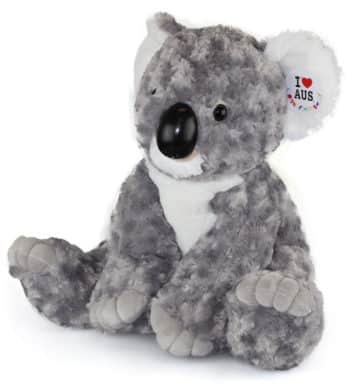 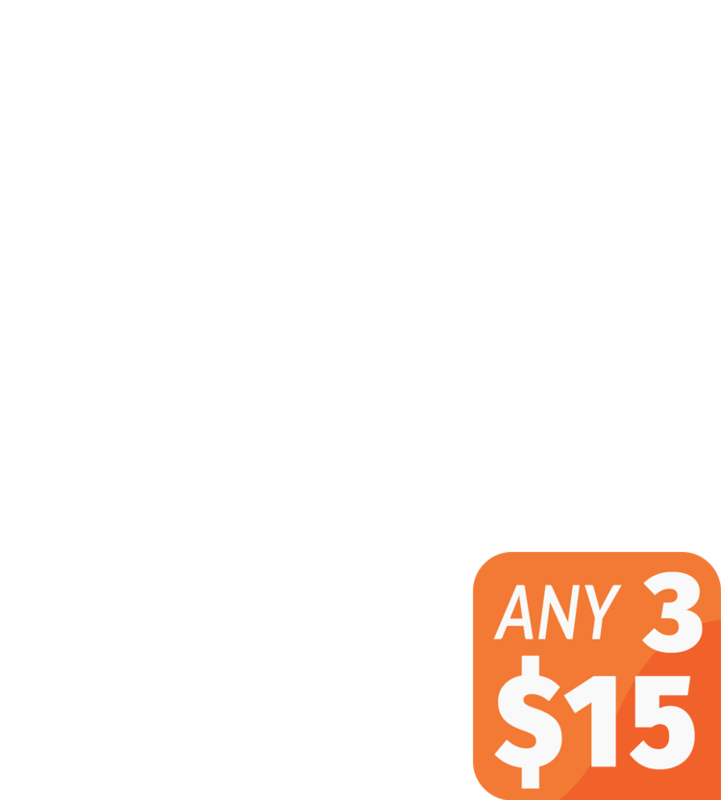 Choose from a huge variety of iconic Australian animals, including cute koalas, adorable kangaroos, cuddly crocodiles, beautiful turtles and more! 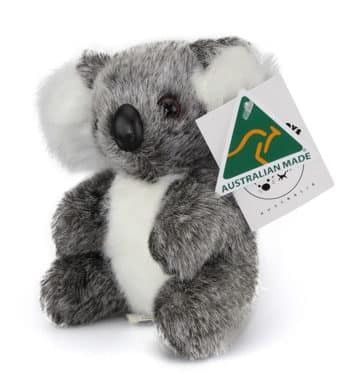 Made from high quality fabrics and materials, you’ll be sure to find the perfect Australian gift for overseas online or in store. 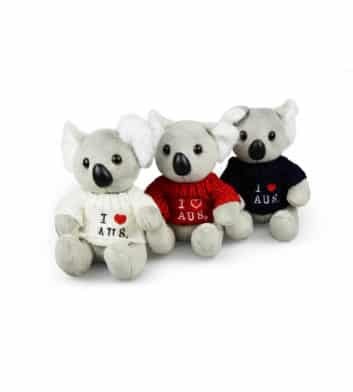 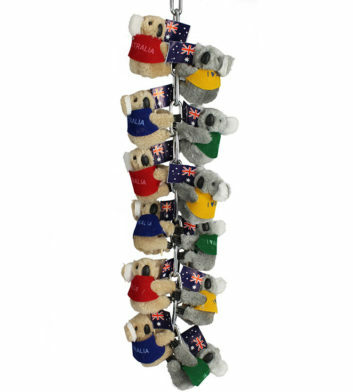 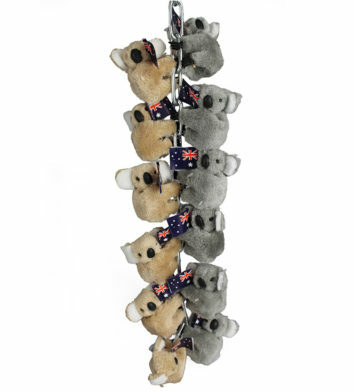 We specialise in high quality Australian gifts that are sure to delight friends and family overseas and in Australia. 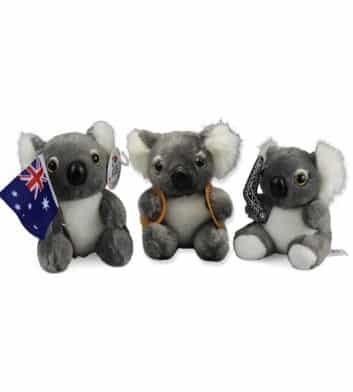 With free Australia wide delivery when you spend over $100, express shipping options and fast, secure international shipping, we make it easy to send unique Australian gifts overseas! 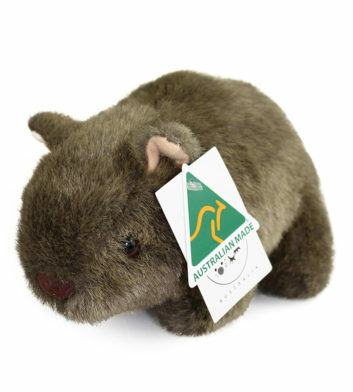 Browse our selection of Australian souvenir ideas now and find yourself a number of perfect Australian gifts for overseas!